The bad news: A buffet can lead to tons of food waste. The good news: You don’t have to sacrifice customer satisfaction or the visual appeal of your buffet to dramatically cut food waste. 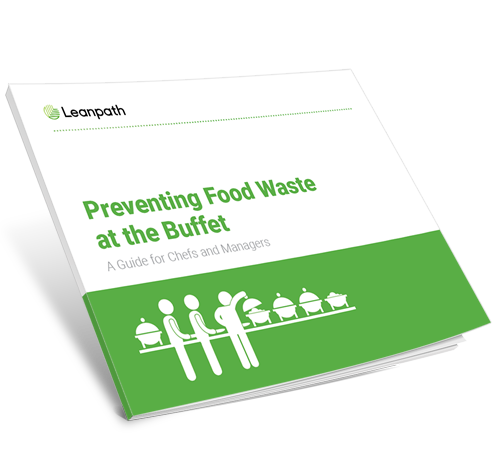 Pulling best practices gleaned from LeanPath’s decade-plus experience in food waste prevention, as well as intelligence from The World Wildlife Fund and The Rockefeller Foundation, we offer this guide. How to get your team engaged. How to merchandise more efficiently. Incorporating cook-to-order, a la minute service and more.